Angela Merkel warns Against the Outbreak of real Trade War. 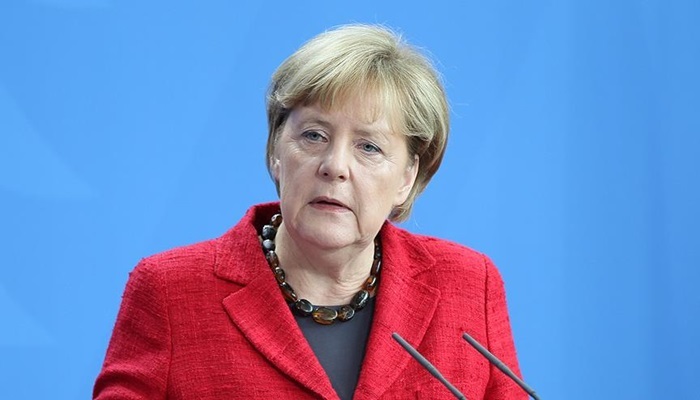 German Chancellor Angela Merkel warns that a “real trade war” will arise if the US introduces additional import tariffs on European cars, reports The Greater. The German Chancellor does not yet want to speak of a “trade war”, but calls it a “trade conflict”, German media write Wednesday. “It is worth every effort to ensure that this dispute does not turn into a real war,” said Merkel on Wednesday in the German Bundestag. The import tariffs on European cars are, according to her, “much more serious” than the previously added tax on imports of European steel and aluminium. According to the German Chancellor, the financial crisis shows that cooperation works better than unilateral measures. “The international financial crisis would never have been solved so quickly if we had not worked together multilaterally in the spirit of camaraderie,” Merkel says. In June, US President Donald Trump warned to impose a 20 per cent import tax on European cars. Currently, 2.5 per cent import tax on vehicles already collected in the US. The EU already has a much higher import tax on American cars, namely one of 10 per cent. The Chinese Ministry of Finance reports on Wednesday “certainly not” the first shot in a possible trade war with the US. According to insiders, China is ready with countermeasures. It would be import tariffs on 34 billion dollars of American goods.